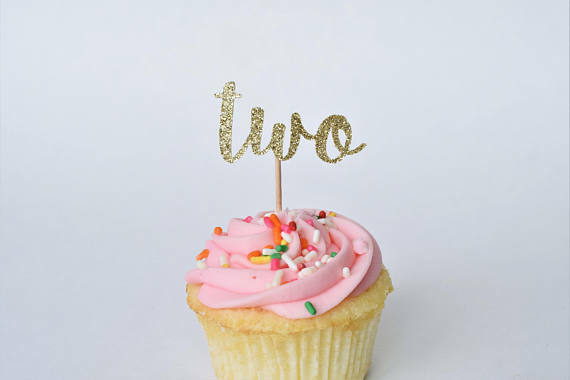 It's hard to believe that on August 15th, Collider Coworking will turn two years old. Collider was born out of a desire to create a place where entrepreneurs, freelancers, and remote workers can gather and feel like they are a part of a local community. Starting a business of any kind can feel isolating and lonely, but it doesn't have to be that way. Collider helps to create a fun atmosphere to work as well as a community of like-minded people that genuinely want to see everyone succeed. Collider has had a tremendous impact on our local entrepreneurial and small business ecosystem over the last two years. Collider has introduced people to new jobs, side gigs, and friendships. We have also been a hub for hundreds of events that celebrate and inspire the growth of our local ecosystem. Collider couldn't have reached this point without our many members, sponsors, and visitors that have continued to support us over the last two years. Most significantly, I have to single out the support of Hunter and Traci Downs, who have been spectacular partners in this enterprise. They encouraged me to take the most significant risk of my adult life when I made the move from a stable job to an uncertain future with Collider. What's happening with Collider in the future? All we can say is that we are working hard right now to figure it out. 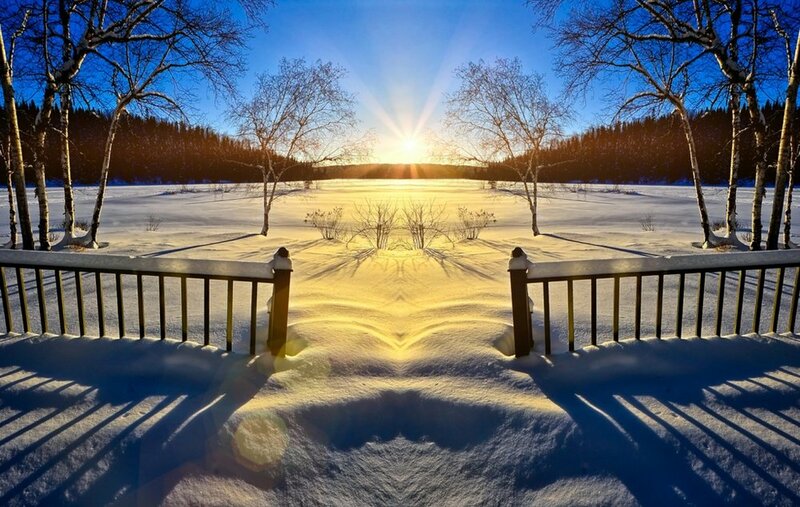 Going forward we wish to build new partnerships with individuals and organizations across the region, and nationally that share our passion for helping entrepreneurs and small businesses continue to thrive in Southern Minnesota. The mission to create a robust local entrepreneurial ecosystem is far from complete. It's going to take all of us working together to help define the course of the next 10 years. 1 Million Cups Rochester was on the road this week for the first time. We visited local entrepreneurs Dawn and Steve Finnie of Little Thistle Brewing Company in NW Rochester. A group of about 40 people came out to tour the space and learn more from the founders. The Finnies' have created a beautiful space that is inviting to all and will become a real gathering place in the city. They opened their doors to us even though the brewery wasn't quite ready and made time out of their busy schedule to talk with the group and hold tours. For those of you that have started a new business, you know that right before launch tends to be the craziest time of all. The Finnie's willingness to participate fully is a real example of entrepreneurs that give first in our ecosystem. Thanks to all of you that came to the event and stepped up to help contribute to Little Thistle through growler pre-sales, T-shirt and hat purchases, as well as sharing helpful ideas. Interested in supporting Little Thistle? Check out their online shop and membership plans. Also make sure to connect with them on through their Facebook, Twitter, and Instagram accounts to be the first to know when they will officially be open. Robust entrepreneurial ecosystems put local entrepreneurs first. The ecosystem is built around our entrepreneurs to support, encourage and celebrate all that they do. The Little Thistle event was a massive example of this and a validation that our ecosystem is on the rise. I wish Dawn and Steve all the best as they continue their entrepreneurial journey in Rochester. Check out the always excellent Jeff Kiger's article in the Post Bulletin for his take on the event. One of the primary catalysts for building a thriving entrepreneurial ecosystem is convening members of our ecosystem together in one place to share ideas and celebrate. A great example of this principle was Medical Alley Association's "Alley Chat" event in Rochester this last week. 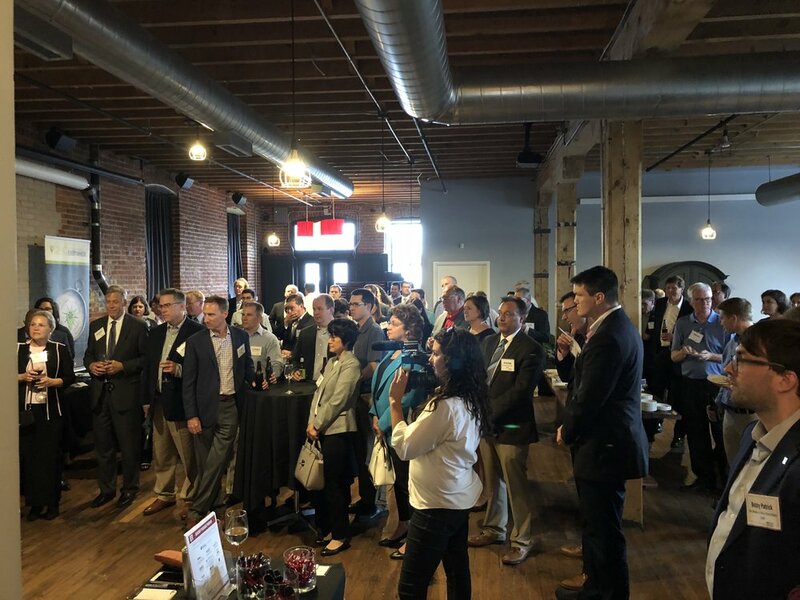 Rochester's first ever Alley Chat brought together members of Minnesota's Medical Alley to Rochester see the progress and understand our drive to create a destination, not only for medical care but medical entrepreneurship. I was able to chat with so many of you that have a genuine passion for improving the lives of millions through better and more innovative healthcare. It was so energizing to meet with the new medical pioneers and be able to show off Collider Coworking. Thanks so much to Medical Alley and all the great sponsors that supported the event. Many people worked very hard to pull this event together. Thanks to everyone that was involved in the planning. I'm looking forward to the next "Alley Chat."